Fringe season 5 is set to start airing on September 28 and will last 13 episodes. 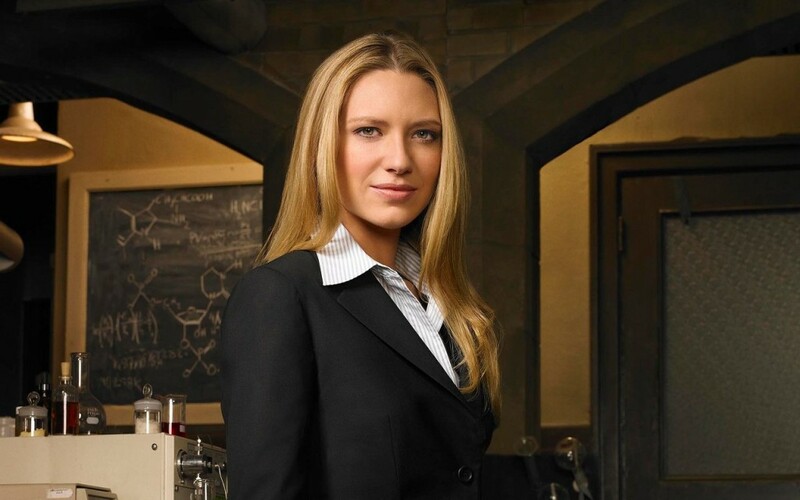 By the looks of it the creative staff is trying to let the show go out with a bang, I am still coming to terms with not seeing Anna Torv on TV. 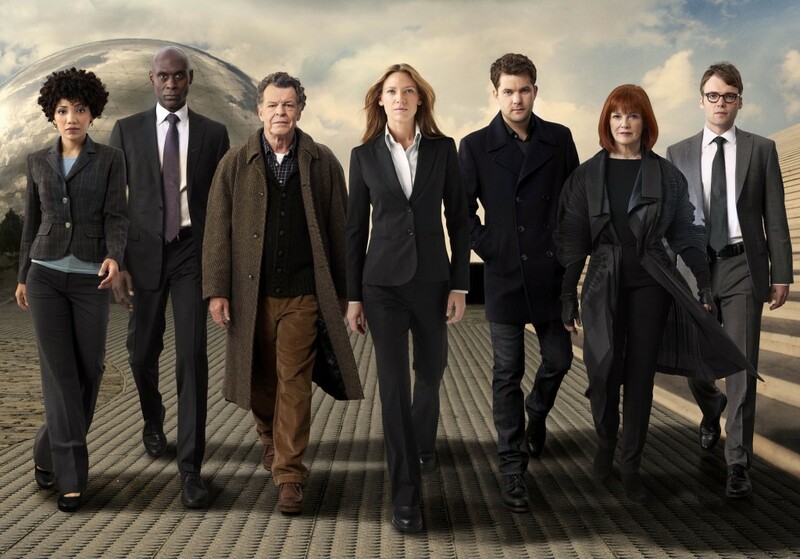 Fringe Season 5, starring Anna Torv, Joshua Jackson, John Noble, Jasika Nicole, Blair Brown, and Lance Reddick, premieres Friday, September 28 at 9/8c on Fox. Fringe ‘A Better Human Being’ Preview! Next story New Fringe Season 5 Pictures! Previous story Star Wars 1313 Concept Art Revealed!